In Truest, the characters are overly impressed with an actor’s incredible beard. 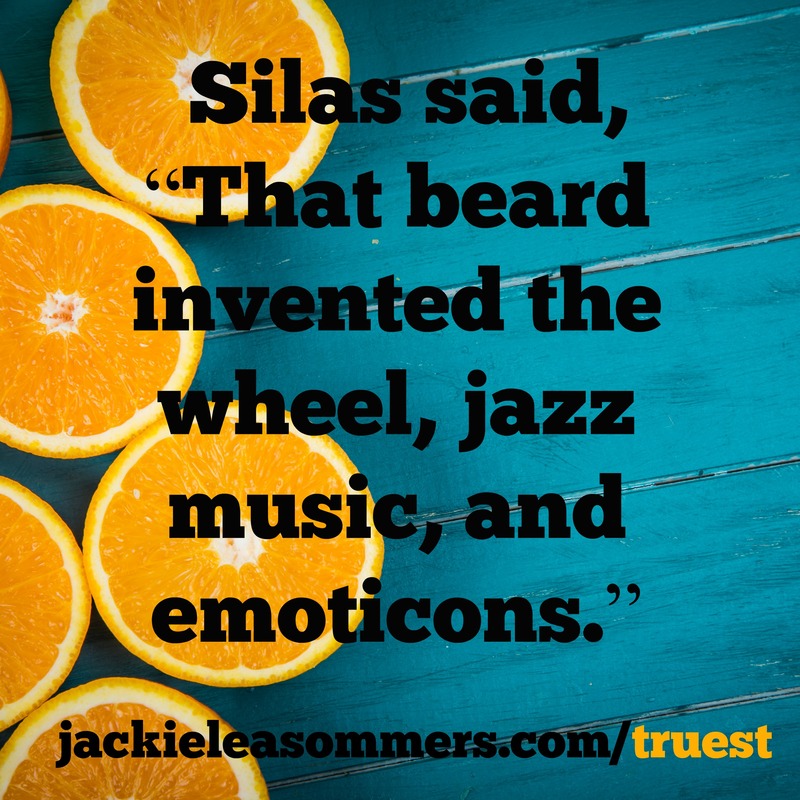 This entry was posted in silas hart, truest, Truest Jackie Lea Sommers and tagged Truest, truest jackie lea sommers by Jackie Lea Sommers. Bookmark the permalink.